So, not a clue how to fix this, I've tried a few different things but have had no luck. Haven't coded a thing in years so I knew I would make a mistake somewhere. Hello we are a brand new server, Sirius X. 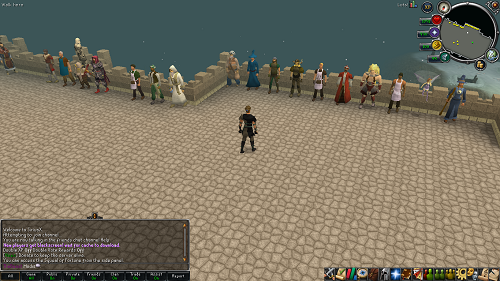 We are a 718 pvm based server with a friendly community. 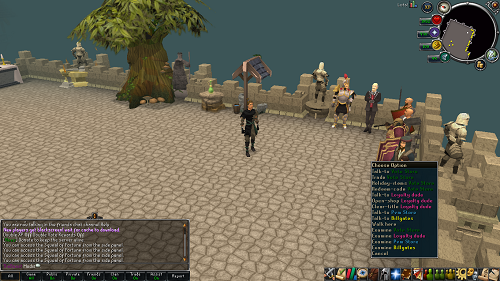 We have 100% fully working Grand Exchange, pvm, slayer and loyality point systems. We have a uniqe home and a zone for each donor rank. 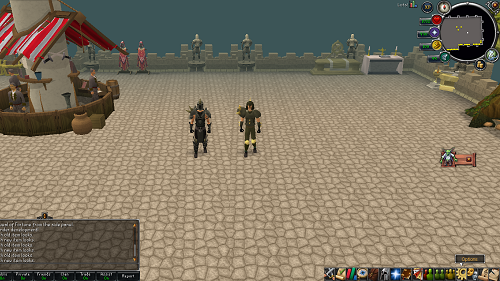 We have daily updates such as, Pest Queen, a custom donor boss, master skillcapes and much more! - 100% Soulwars working like RuneScape! - Dragonfire Shield with Special Attack! - Dominion Tower with Dominion Factor Points &amp; Shop. 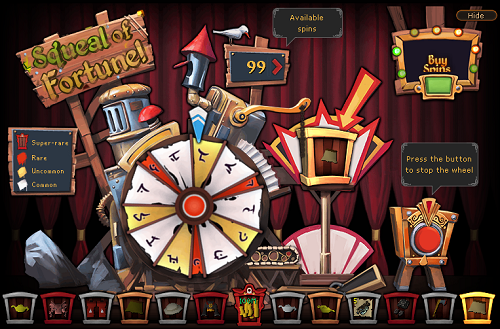 - Squeal Of Fortune Working 100% Like RuneScape Showing Bought, Earned &; Daily Spins. -Taniing system. Talk to Ellis at home to Tan hides! -PestQueen added into game. Do ;;pq To get her! Welcome to the Infernus: The pocket demensions and home worlds to the demons of Runescape. every 30 mins as well as a 500k voucher in Vote Store exchange on forums, or through live chat on website. - Professional Forums using myBB software! - Custom Cosmetics and about 15 custom weapons! - Vote Rewards, Hiscores, Auto Donate, Heatmaps, website with live chat for support, and forums. 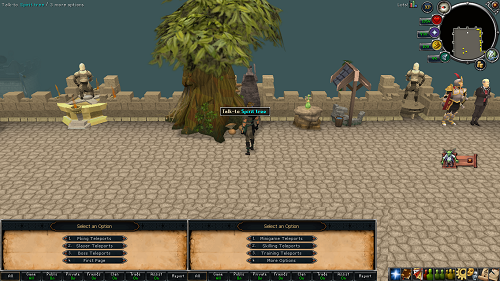 - Well of Goodwill, Shooting Star, Wildy Wyrm, Evil Tree & more! - OSRS GP Vouchers dropped from bosses, exchange for real osrs gp! - Loyalty titles, Boss Points, Lunar, Ancients, ALL PRAYERS, CC Gambling, Trivia, and much much much more! Im looking for a OSRS client and Source for the latest Version/patch so i can train abit on bosses and such could anyone that got a client and Source please link the download for me please. 9) Referral/or money making links are not allowed.If you're going to release something to this community then release it for free, and don't try to make money out of it. Great server so far. Active staff and a growing community. Server Advertisements / < VernaPs > Brand new #1 Rsps join us today and enjoy :)!